As whopping well results continue in the Permian, midstream companies are moving at warp speed to construct the added infrastructure to transport these unprecedented volumes of oil, gas and NGLs to market. Reese Energy Consulting today is looking at what we can expect by 2020 among some of the giants of pipeline and storage systems working to relieve the Permian bottleneck. Energy Transfer, Magellan Midstream and two others have teamed up to build the 600-mile Permian Gulf Coast Pipeline. This system will offer multiple points of origin to receive crude supplies from virtually all parts of the Permian and deliver them to Energy Transfer’s Nederland Terminal. 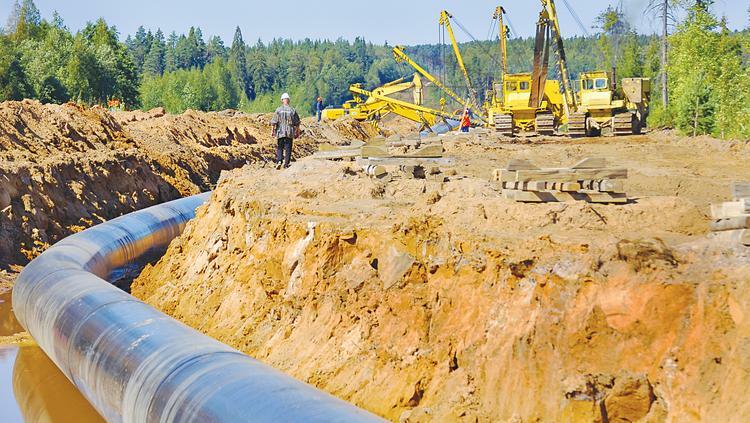 Kinder Morgan and EagleClaw Midstream have partnered to construct the 430-mile Permian Highway Pipeline to transport 2 BCFD of natural gas from West Texas to Houston. Kinder Morgan already is constructing the 447-mile (mainline) Gulf Coast Express Pipeline that will move 1.98 BCFD from West Texas to the Gulf. Not to be outdone, Exxon and Plains All American Pipeline plan to construct a multi-billion-dollar crude pipeline that will stretch from Midland to Houston and Beaumont. What do you think? Previous post So, What’s the Plan? Next post A New Dawn for SandRidge Energy? A New Dawn for SandRidge Energy?